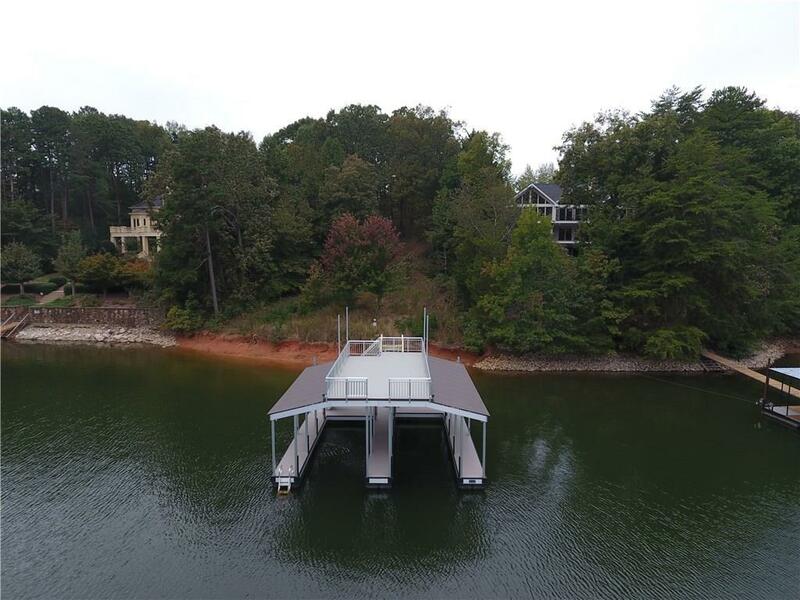 Rare opportunity for new construction in Chattahoochee County Club's "The Pointe" subdivision! 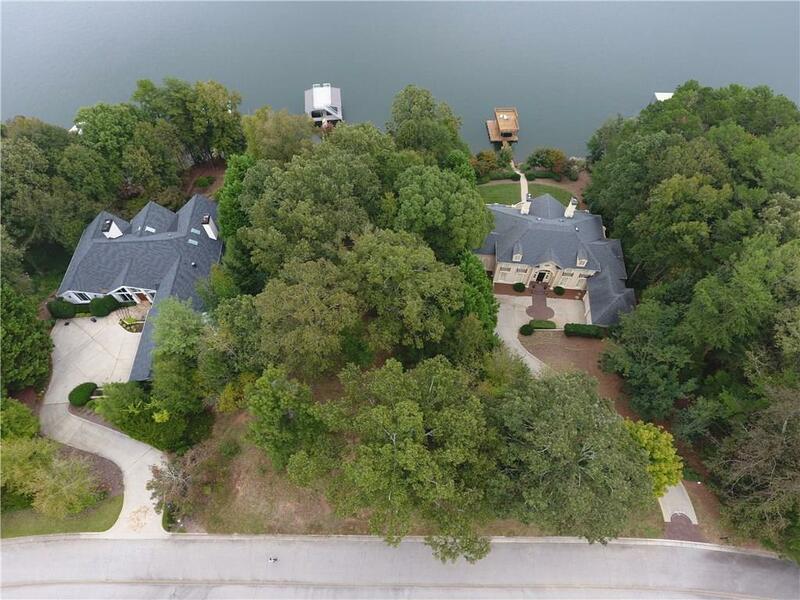 Perfect location close to town, golf course, and the club amenities. 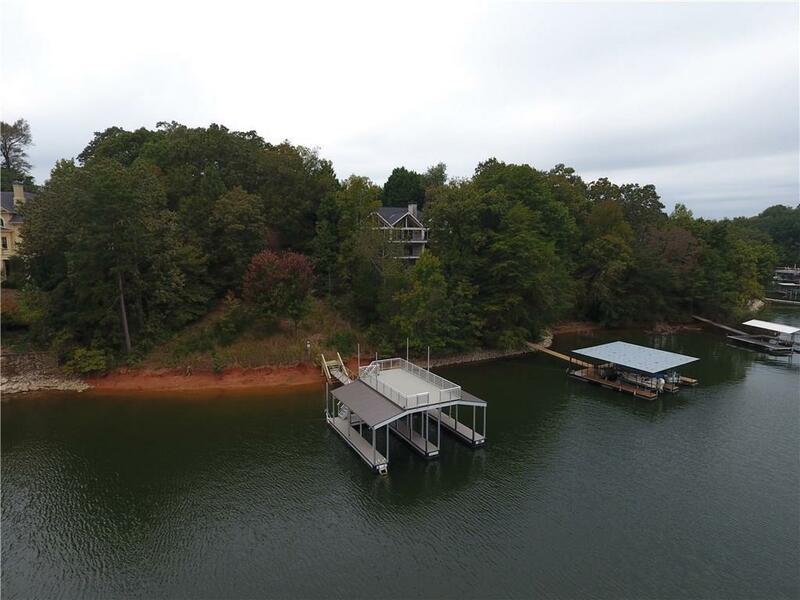 Deep water lot with a low Corp line and amazing sunrise, mountain, and open water view. 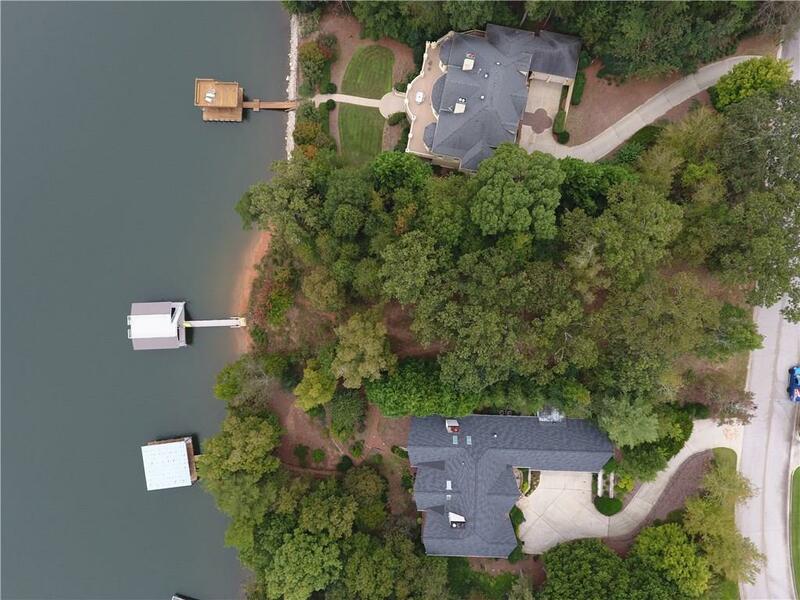 Ideal lot for the luxury home you've been dreaming of. 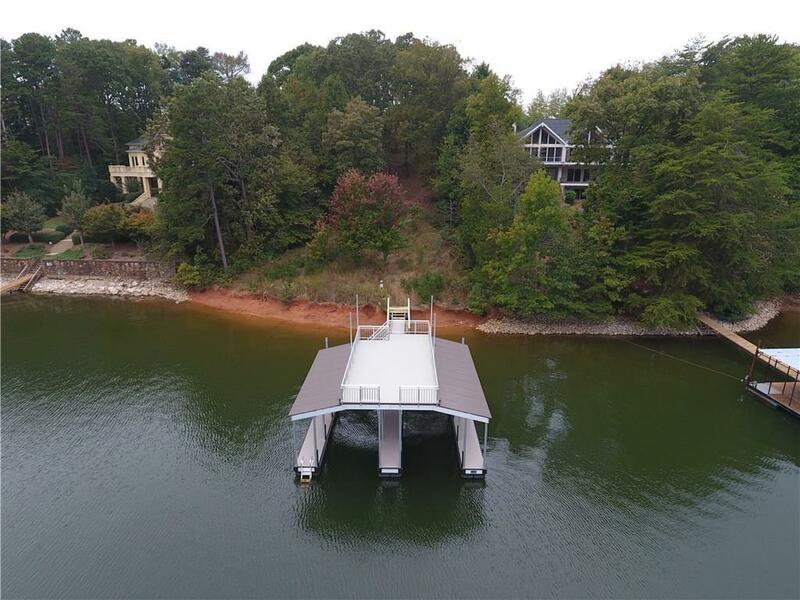 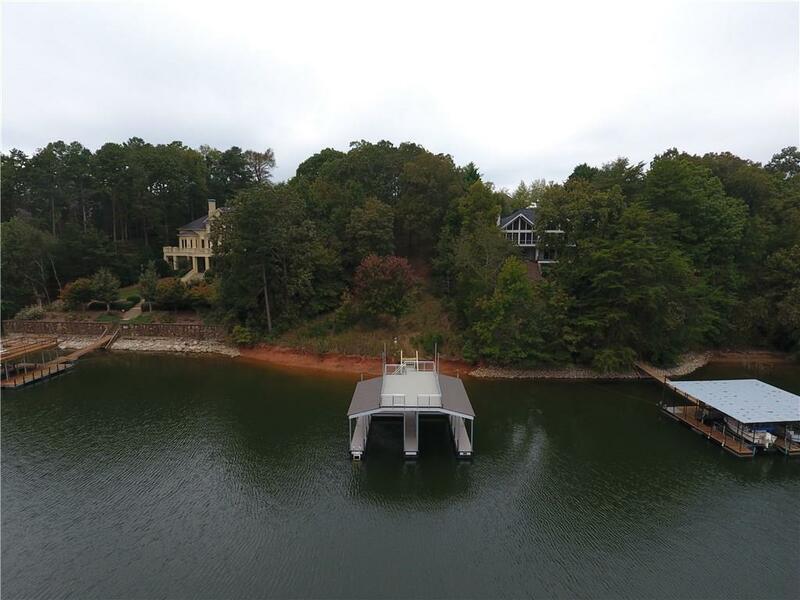 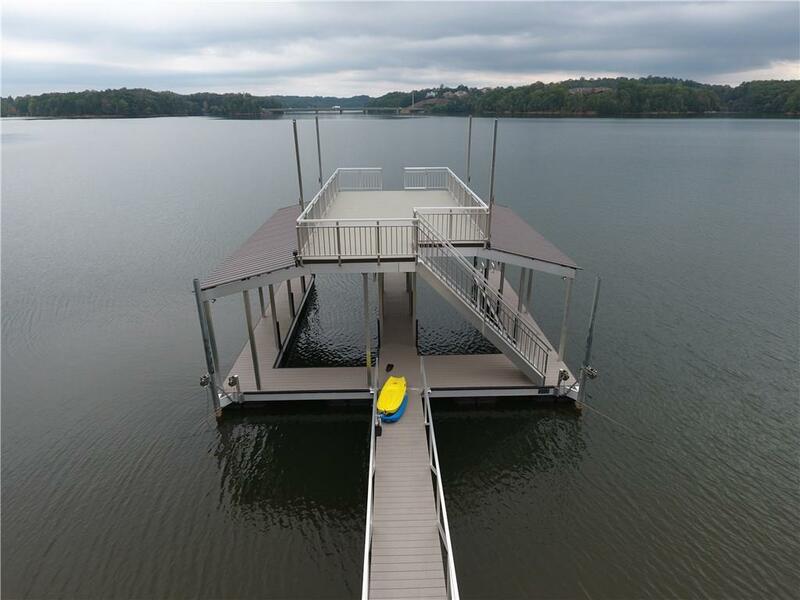 Double slip party deck dock ready for your Lake Lanier fun!